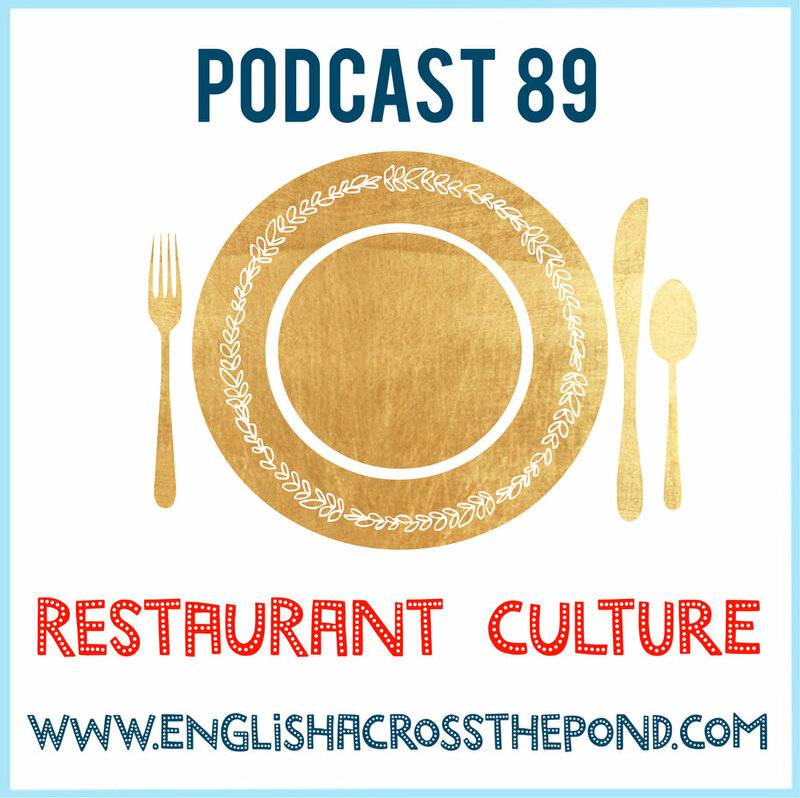 Today we’re talking about restaurants and more specifically, restaurant culture. Have you been to a restaurant in the US or the UK? Was it a very different experience from being in a restaurant in your country? Did you have any cultural problems? Listen to our natural native speaker chat as we discuss challenges we have faced while eating out abroad as well as offering lots of hints and tips to help you make sure your restaurant experience is less stressful and more fun filled. After the chat, the language focus goes into more detail about the best ways to make requests, order and communicate with the waiter or waitress in English. Enjoy! Have you been to a restaurant in the US or the UK? Was it a very different experience from being in a restaurant in your country?